Order your Filofax A5 Week on Two Pages Diary 2019 today from FahrneysPens.com. Fine Pens, Refills & Luxurious Gifts – great prices & fast shipping. 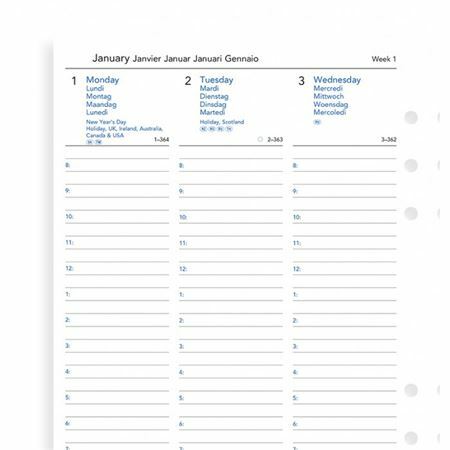 Organise your day with this A5 week on two pages diary in five languages.